As Chromebooks continue to carve a place in the consumer market, their firm foothold in the education sector just keeps getting stronger. In 2013 Apple MacBooks and iPads represented nearly half the mobile computing devices purchased by the US K-12 segment. Fast forward three years and the landscape has changed extensively. With 40 years of providing devices for educational institutions, Apple’s entrenchment in schools has taken a serious hit. In 2015 Chromebooks achieved a monumental win by capturing a whopping 50% of the mobile device market in the classroom. 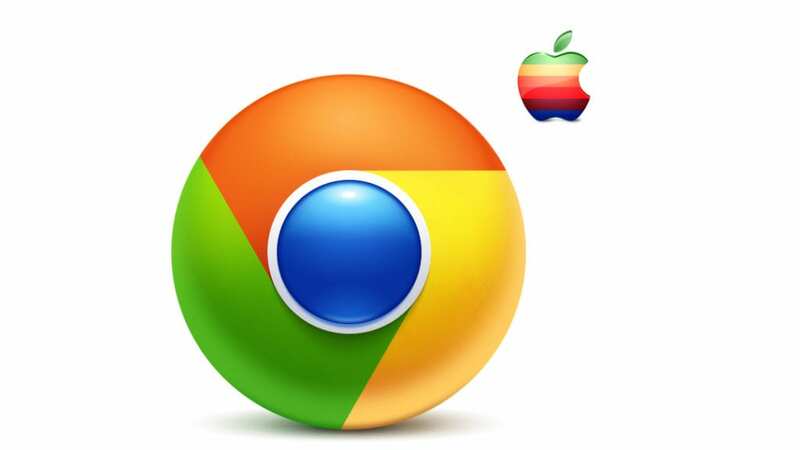 Last year Chrome OS saw another formidable increase to 58% while Apple’s share of the pie dwindled to a mere 19%. The most phenomenal part of this accomplishment is fact that Chrome OS just landed on the scene, for all intents and purposes, in 2011. In just 5 short years Chromebooks have moved far beyond just an impactful presence in the classroom to an all out dominance. Aside from the relatively low cost of Chromebooks, Google’s array of Classroom products, ease of deployment and versatile cloud-based platform have change the way schools are looking at computing. Now, with the addition of Google Play, Chromebooks stand to absorb Android’s waning share of sales as well. As of last year, the mobile OS giant slipped to 1% of the US education market. Apple has attempted to counter the slump in sales with the introduction of the new “Classroom” app but without a push for more affordable devices it could be too little, too late. Windows, who holds 22% of the market, has made moves as of late to reduce cost on devices and shift to a more cloud-based ecosystem. However, the lack of a concise roadmap for Windows in the classroom will likely mean an uphill battle to gain ground against Chromebooks. Microsoft has made huge strides in developing its education ecosystem offering in the past year, with major announcements on both the devices and platform side. To date however, these developments have not stopped Google’s momentum within the US K-12 market. Microsoft continues to face challenges to win back end-user mindshare. Mike Fisher, Associate Director of Education at Futuresource Consulting. 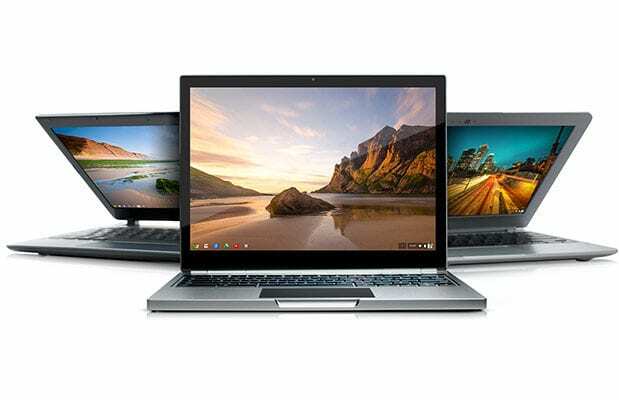 The growing number of Chrome devices in education will undoubtedly have long term effects on the retail market of Chromebooks. In the grand scheme you have a generation of students being brought up using Google’s OS and the hardware that houses it. As with other technologies, their learning habits and skills will be molded around these devices creating a future workforce that are accustomed to Chrome OS. Like iOS before them, Chromebooks will be the device of choice for many of these students if for no other reason than it’s what they’re comfortable using. The ripple effect of Chromebooks in the classroom will radiate out as students go off to college and parents send them off with a new Chromebook. As Google continues to expand their enterprise services and the consumer market for devices like that Samsung Chromebook Plus continues to grow, the next generation will be one that looks to Chrome OS as a default not an exception.